Hooray! We’ve added the link to PayPal for you to pre-order your copy of “Super Indian Volume Two.” The new book will ship on April 15th via USPS Priority Mail. AND — the first fifty (50) copies purchased on our site will be autographed by Arigon Starr. Click this link or use the navigation at the top of the page to our “Buy Super Indian Stuff” link. You know you want one! Get your pre-order on and join the Super Indian Universe – again! 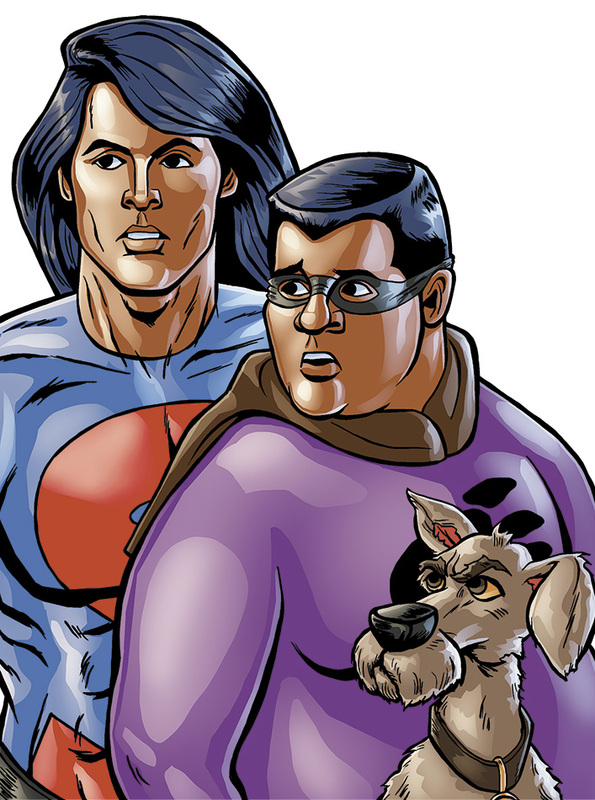 Previous Book Signing Event – Phoenix’s Heard Museum to host Arigon and Super Indian Volume Two!